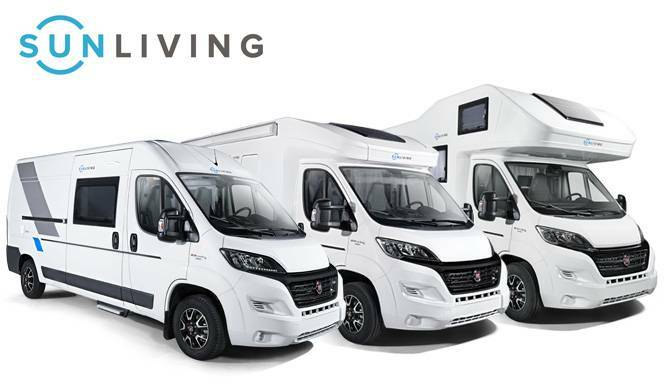 Here at Howards Motorhomes we have everything you could want for your next adventure. 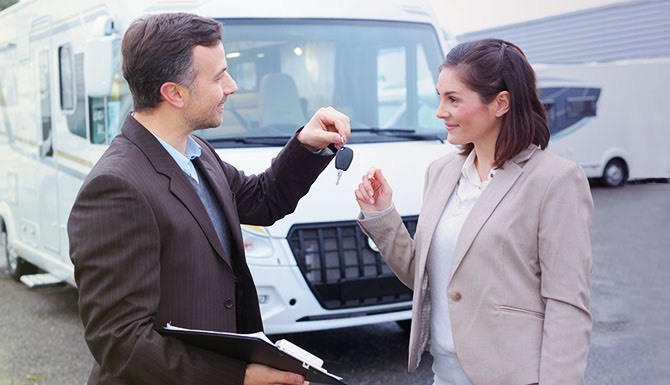 We have a dedicated team of experts in our Taunton dealership ready to help you with any query. 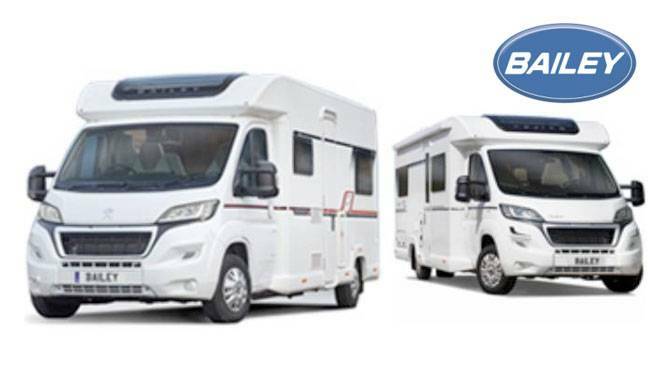 We are proud stockist of two of the UK’s leading brands in motorhomes, Romahome and Bailey Motorhomes. 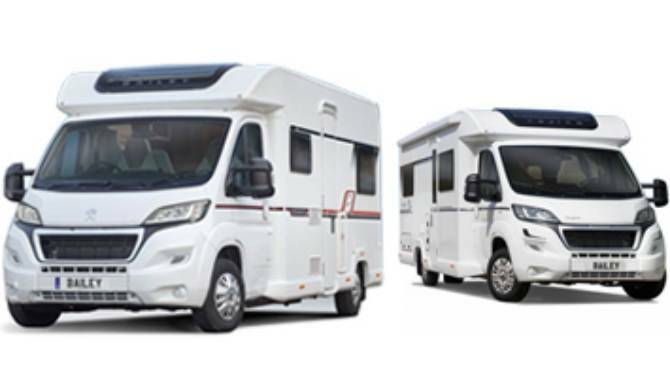 Our dealership in Taunton has all the latest models from Romahome and Bailey Motorhome as well as an approved used range. 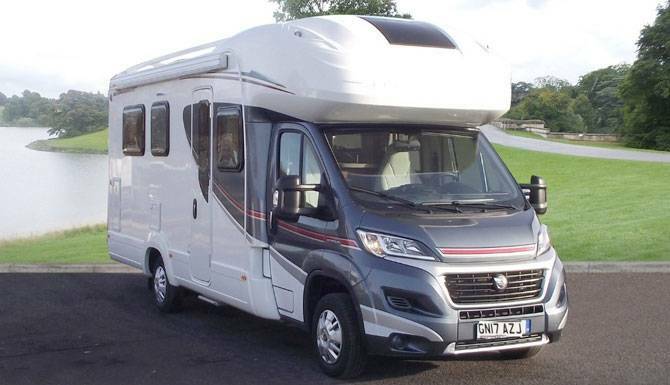 We also provide a great servicing department staffed with our motorhome experts so you can rest assured you’ll be in good hands. So, what are you waiting for? 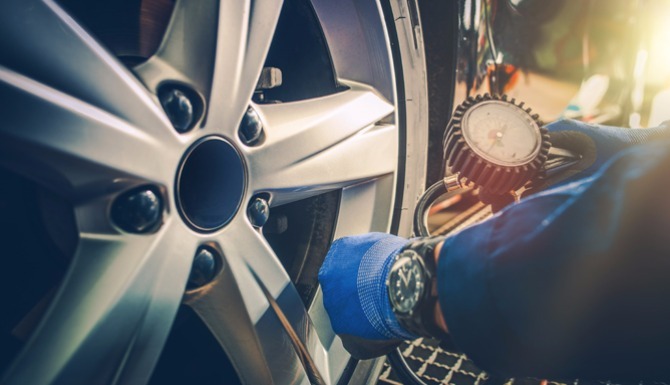 Start your next road trip adventure now.